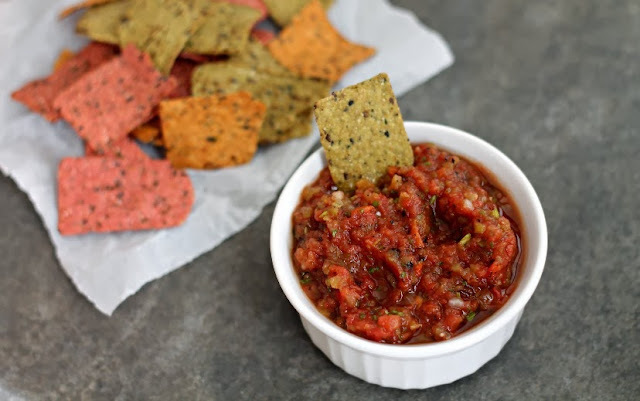 One of our favorite snacks to munch on is nachos and salsa. So I was very excited when I found out I was going to being receiving some chips from RW Garcia! I had never tried their chips before but after reading their website I loved that they were all-natural, made with organic corn and were verified non-GMO. 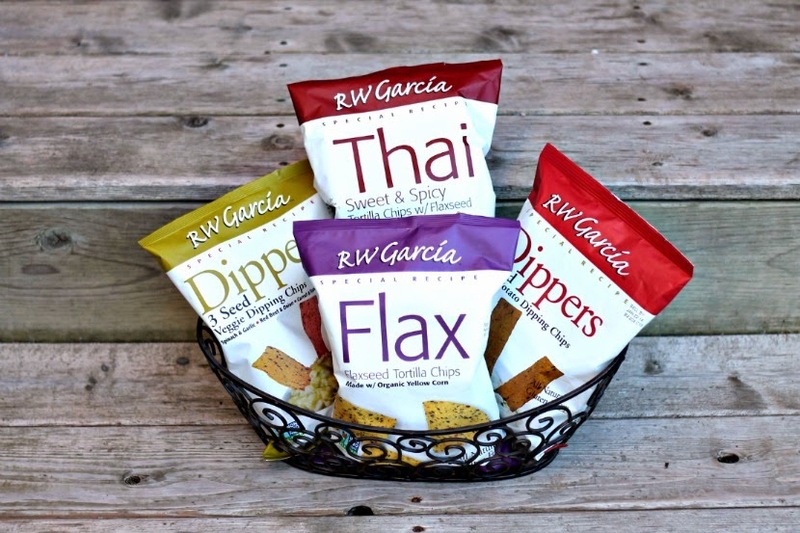 I was sent 4 varieties of RW Garcia chips: Thai, Flax, 3 Seed Veggie Dippers and Sweet Potato Dippers. We first tried Thai and that was our favorite. We loved the spicy flavour and it also had a mild sweetness. The 3 Seed Veggie Dippers (pictured below with the salsa) was very tasty. 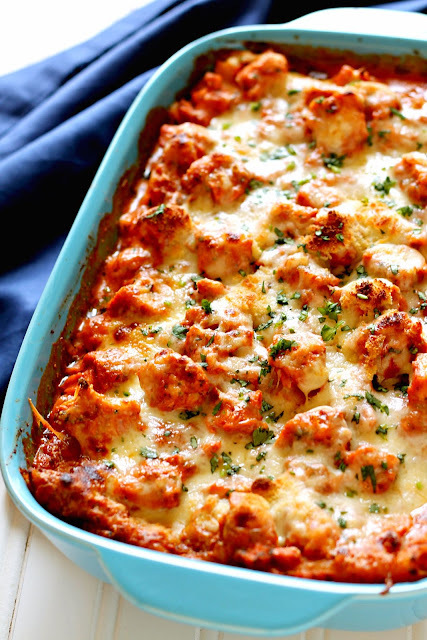 The kids loved to have them with salsa but they were also great on their own. The Sweet Potato Chip was tasty but we found it didn't have a strong sweet potato flavour. We aren't big fans of Sweet Potato chips so this was actually a plus for us. We loved the shape of the dippers. They were perfect for scooping up some salsa! Lastly we tried Flax Tortilla Chips. Like all the other ones they had a wonderful crunch. Out of all the chips I think these were the best to eat with salsa since they didn't have a strong flavour. We loved having the chips with some Fire Roasted Tomato Salsa (recipe coming soon). This salsa was very quick to put together and paired well with all the chips. But I felt like the chips were great on their own and really didn't need anything else! I was also happy to receive RW Garcia 5-Seed crackers. 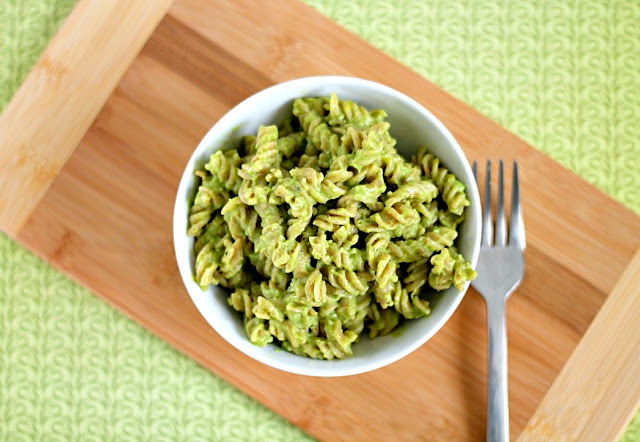 They have the following flavours: Rosemary and Garlic, Onion and Chive and Tellicherry Cracked Pepper. Our favorite was the Rosemary and Garlic. I was surprised because we are not big fans of rosemary. It had the strongest flavour out of all three crackers. Onion and Chive was milder and we found the Telicherry Cracker Pepper to be very mild. We could not taste the pepper flavour but we are used to eating Indian food which has very strong flavours so I think for our palette it was too mild. All these crackers would go great with a dip and the kids loved to snack on them just on their own. 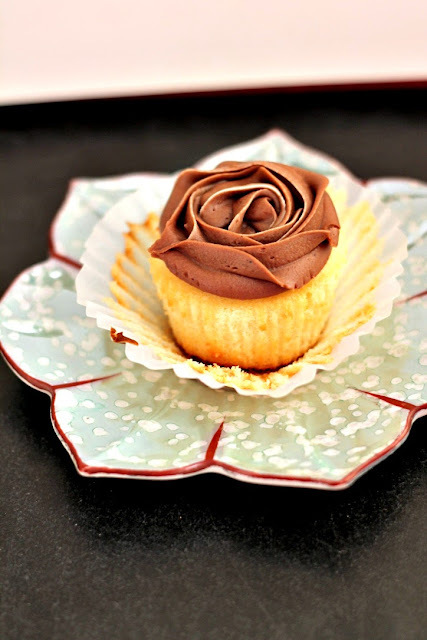 They are Gluten and Wheat Free. Like the chips, they are verified non-GMO. 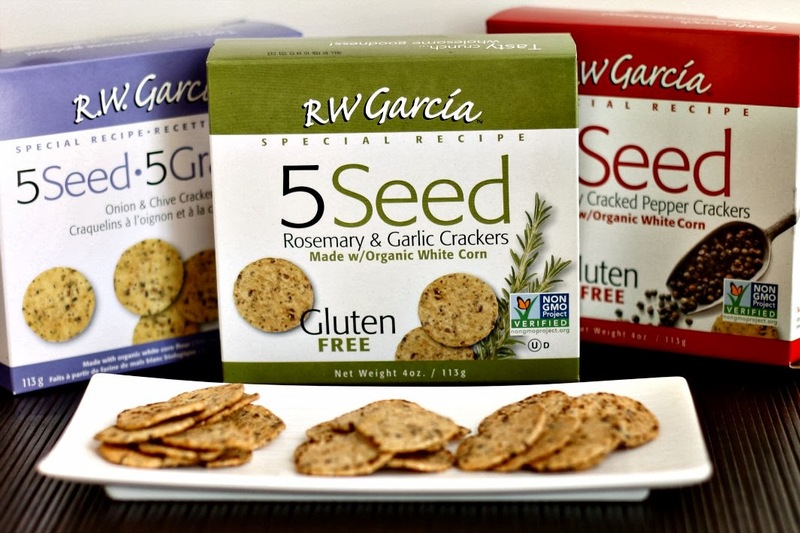 RW Garcia's products are all-natural, verified non-GMO and certified gluten-free. 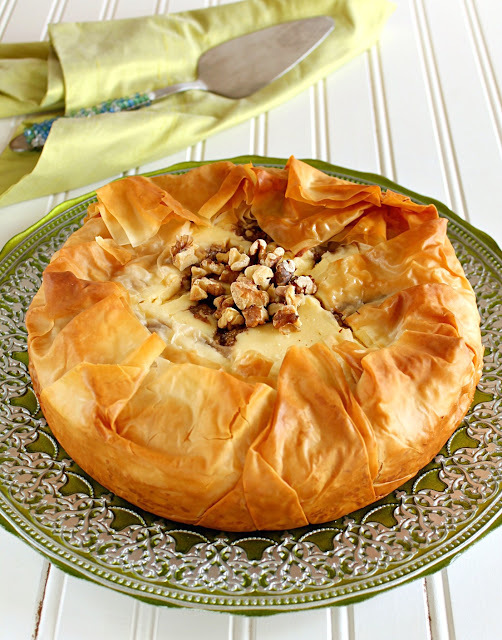 They have been around for 30 years and do not use additives or preservatives. They have a little too much fat for myself (7 grams of fat in 7 chips for the Flax Chips). Although those 7 chips also has 3 grams of fibre which is really good! RW Garcia chips and crackers are definitely a snack that I can feel good about giving to my kids! RW Garcia's products can be found at Fairway Market, Tru-Value and Bulk Barn, as well as at health and speciality stores. Disclosure: I received free samples from RW Garcia to review. All opinions are my own.